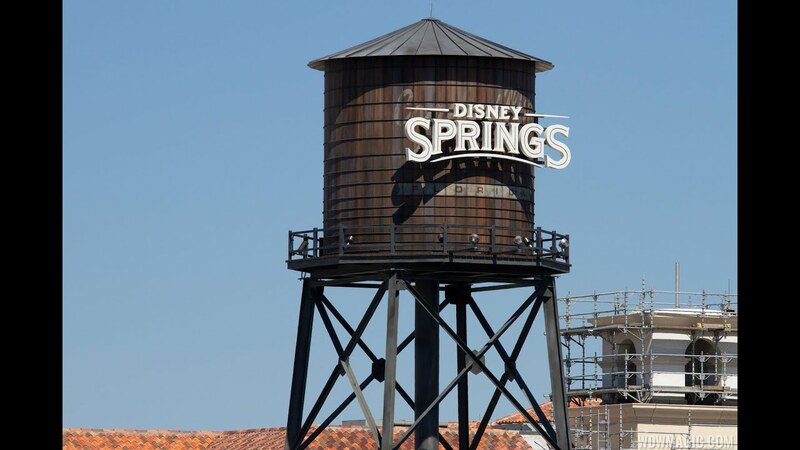 Jun 26, 2013 in "Disney Springs"
The walls around Pleasure Island are continuing to expand in preparation for heavy construction work on Disney Springs. New walls were put up yesterday in the waterfront area behind Mannequins. Along the top of Pleasure Island, the walls have been expanded to now cover 8trax and the former Curl building. Click the photos below to take a look.